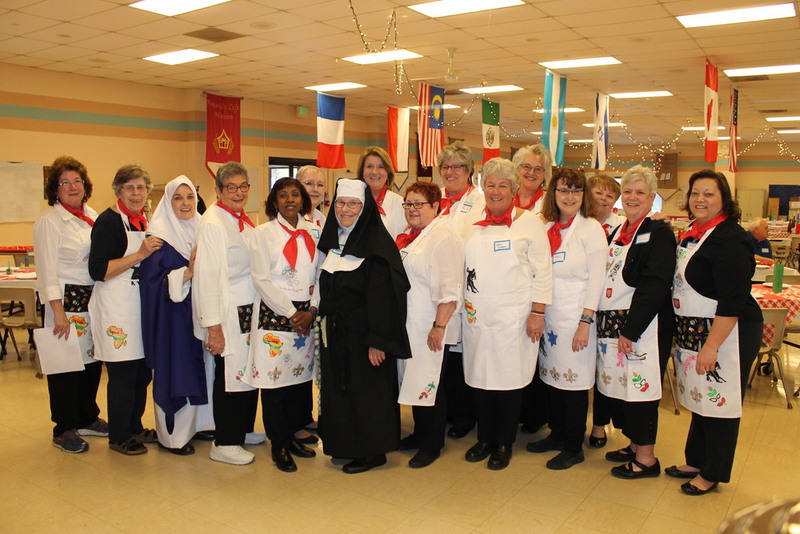 Members promote respect and tolerance among all people of the parish and the greater Kalamazoo-Portage Community through family-friendly food events. Often an annual dinner focuses on the food and customs of one country. On Saturday, March 9th, from 6:30 pm until 9:30 pm, Recipes for Change presents their 2019 dinner event: An Evening in Mykonos. Experience the tastes, sounds, and sights of the Greek Island of Mykonos without leaving the Stanley Centre! During this year&apos;s event, we would like to invite your donations for the renovation of the kitchen in the parish&apos;s Marian Hall. For more information about this project, please visit the Recipes for Change page of our website: https://www.stcatherinesiena.org/recipes-for-change. To donate to the Marian Hall Kitchen Renovation Project, please go to:https://www.stcatherinesiena.org/give and select "Marian Hall Kitchen Renovation Project" from the "Donation Categories" drop-down menu.